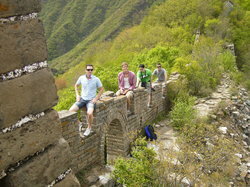 Tours from Untouched Great Wall Hike tend to sell out - travelers recommend booking in advance! 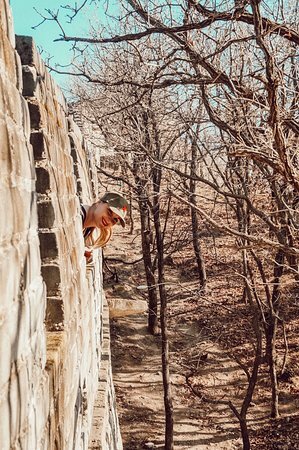 We had an amazing day at the Great Wall with Joe. 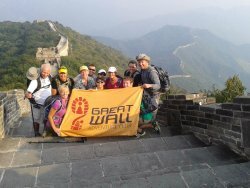 Great morning at the Great Wall! 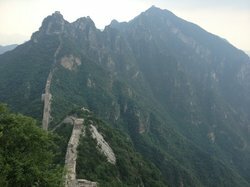 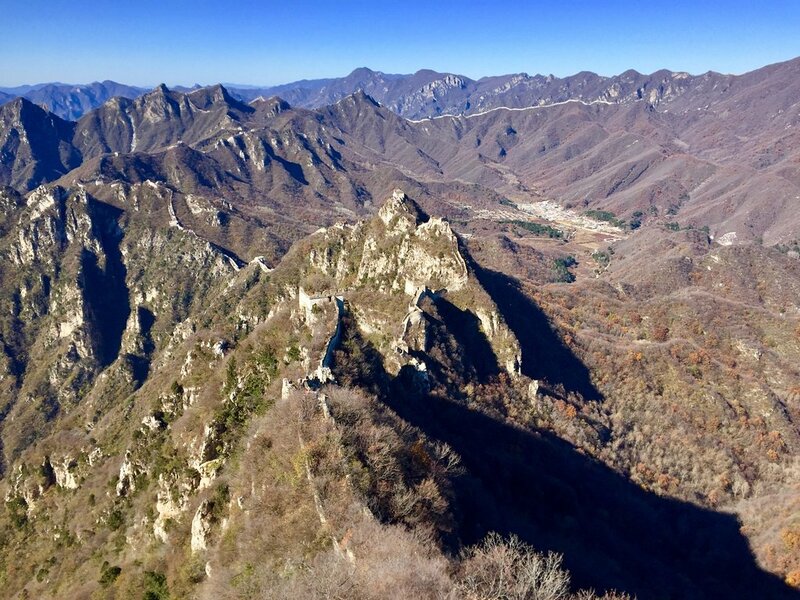 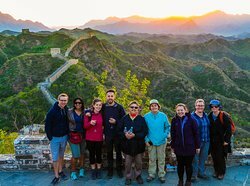 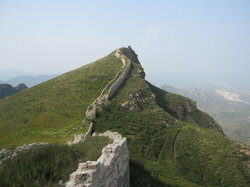 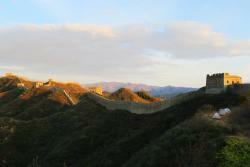 Get quick answers from Untouched Great Wall Hike staff and past visitors. 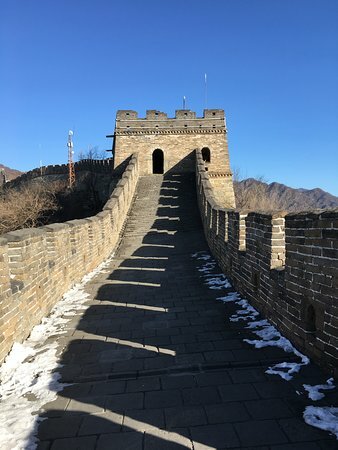 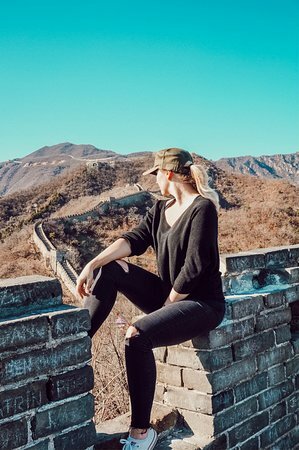 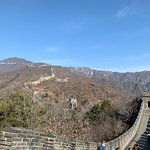 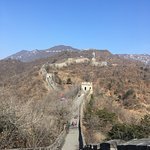 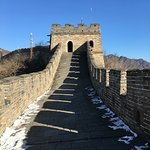 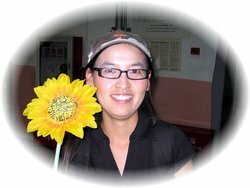 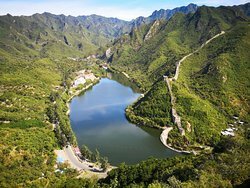 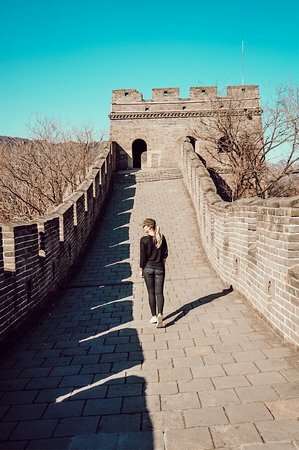 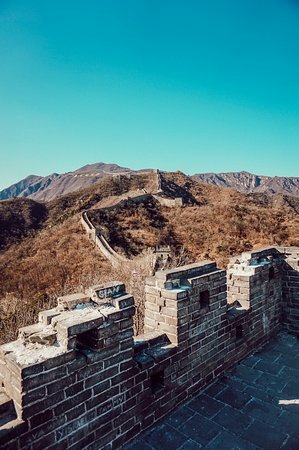 Hi planning on coming to Beijing September 1-4 and would like info on a tour of the Great Wall and day tour of Beijing for a solo female traveler. 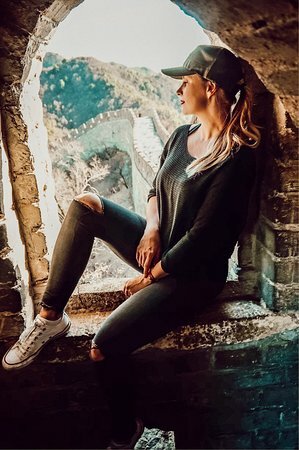 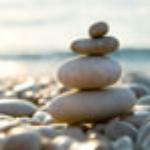 Can I get availability and cost?